Wonderful and clean. Excellent food and very authentic. 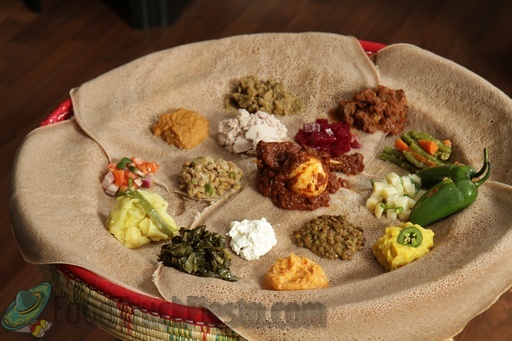 I even purchased extra Injera and they made it as spicy as I wanted it. Quick but from scratch still. Amazing! I love the food, it is very well cooked and testy. I love the soft bread. Keep it up. This truck is reliably delicious. The portions are generous, and even the hungry jacks out there would feel satisfied after this meal. The beef was very good and moist, and the spicy lentil stew was amazing. I am not big on super spicy stuff, but it added the right flavor to the food, and left a little tingle. For $7, it was well worth the "try" and now I will be going back for more. 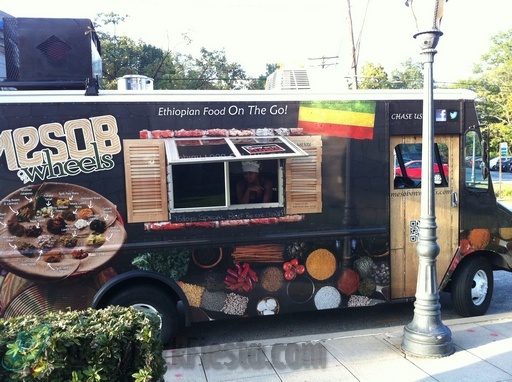 Mesob On Wheels serves Ethiopian food in Montgomery County, MD. 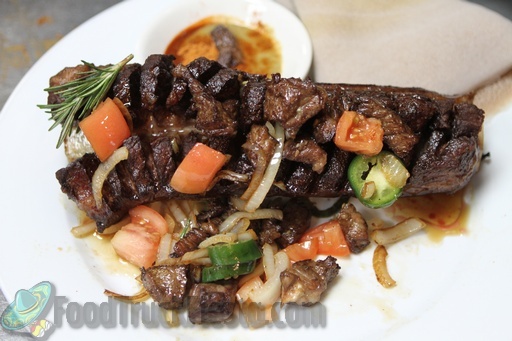 Their menu and location changes on a daily basis and first started serving on Sept 11, 2012.